*I am SO SO SO excited to have received this ARC for review. I fell in love with Legacy and can't wait to find out what happens next. A big thank you to Harlequin Teen for sending me this book. I also received this fun VIP pass for The Iron Knight Blog Tour. Keep your eye out for a guest post this week! *I bought a signed copy of this one! *The premise is so intriguing and unique; I just had to buy it! It's steampunk meets a world that's like Victorian England....need I say more? *I love this series and I need to get caught up. I'm a little nervous though because I hear Patch isn't in this book too much. I may have a hard time with that! Nonetheless, the cover gorgeous isn't? Great mailbox! Dearly Departed is, in fact, fantastic and definitely unique. Hope you enjoy it! 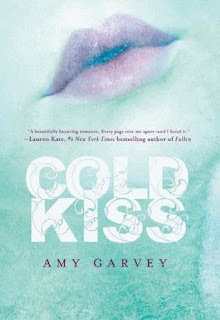 I'm also looking forward to Cold Kiss. Ooo awesome week! :) Enjoy! I love steampunk! I'll have to find myself a copy of Dearly Departed. And I love the font on the Alleginace cover. So pretty! Great books! Oh, Dearly Departed looks soooo good. I just got Cold Kiss too. I really like the cover of Allegiance! It's very pretty. Can't wait to read Dearly Departed. Dearly, Departed was fantastic! I hope that you enjoy your new books! eeek!! allegiance-i am sooo jealous!!! i got the blog tour vip pass too-so cute!! Nice mailbox! 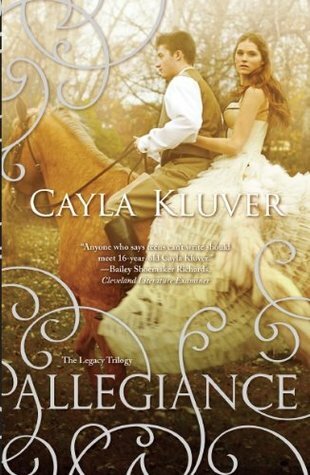 Allegiance has such a haunting cover. Allegiance looks so good! I hope you enjoy it! Happy reading! Great mailbox! 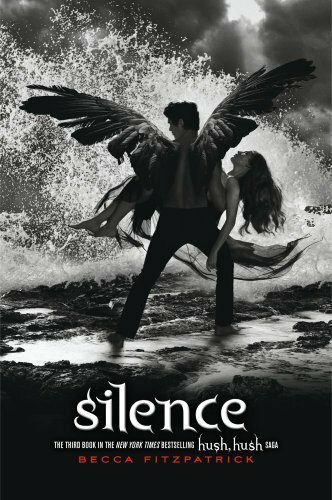 I really want to start the Hush Hush series. Enjoy! Sweet! Can't wait to read Allegiance. Great IMM!!! I totally need to go pick up Dearly Departed. I can't wait to read your review for it. Happy Reading!! Just started The Lady of the Rivers. I'm hooked after reading just a few pages. Awesome mailbox! looking forward to seeing what you think of Allegiance! Dearly, Departed is FABULOUS! Enjoy! All amazing books this week! Come check out my IMM! !